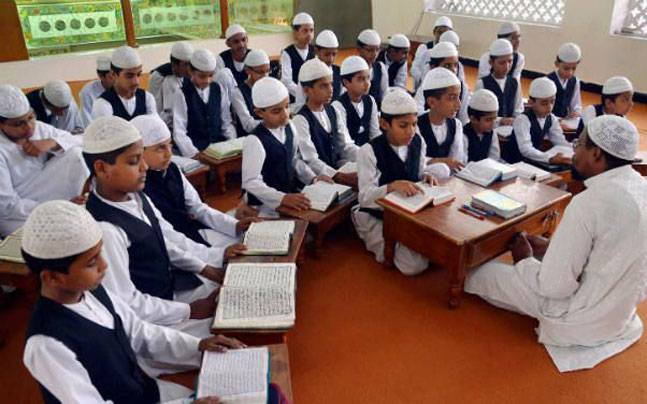 Fourteen children were injured when a fire broke out in a madarsa at Shuru village in the district, police said Friday. 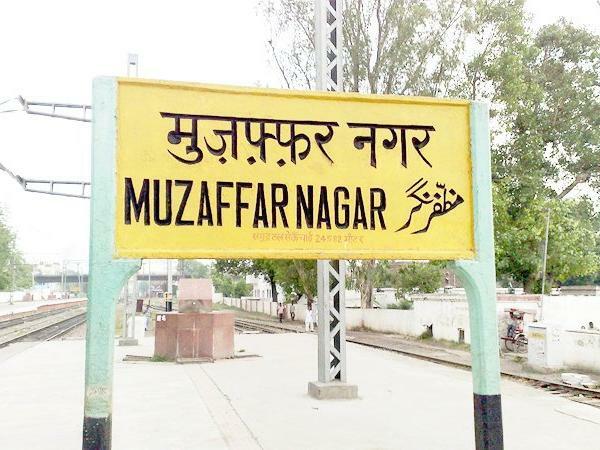 Muzaffarnagar: Fourteen children were injured when a fire broke out in a madarsa at Shuru village in the district, police said Friday. The blaze started Thursday night from a candle kept in a room in the madrasa in Kotwali Police Station area during a power cut, they said. A refrigerator near the candle caught fire which spread rapidly, they said.